WHAT IS HQMF – HEALTH QUALITY MEASURES FORMAT? 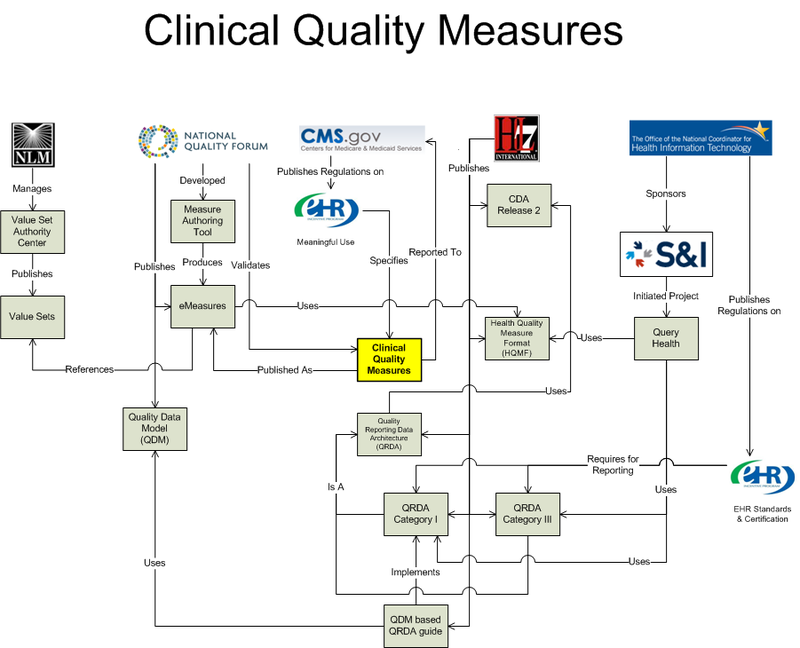 Formalization and computation of quality measures based on electronic medical records. This page was last edited on 11 April 2017, at 14:23.